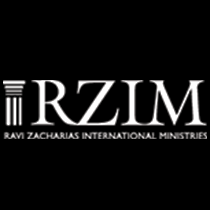 How can we find a basis for truth in a world of opposing views? 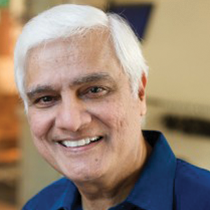 Ravi Zacharias examines this conundrum in his address to Utah State University. Why Do Some People Struggle to Believe the Bible? Is There Life During Life? How Will God Take the Familiar Things About Life and Make Them New? Is God Like a Teddy Bear?